Hank: Ouch! A fly just bit me. Hannah: Maybe he didn't know it was you. Maybe he just bumped into you. 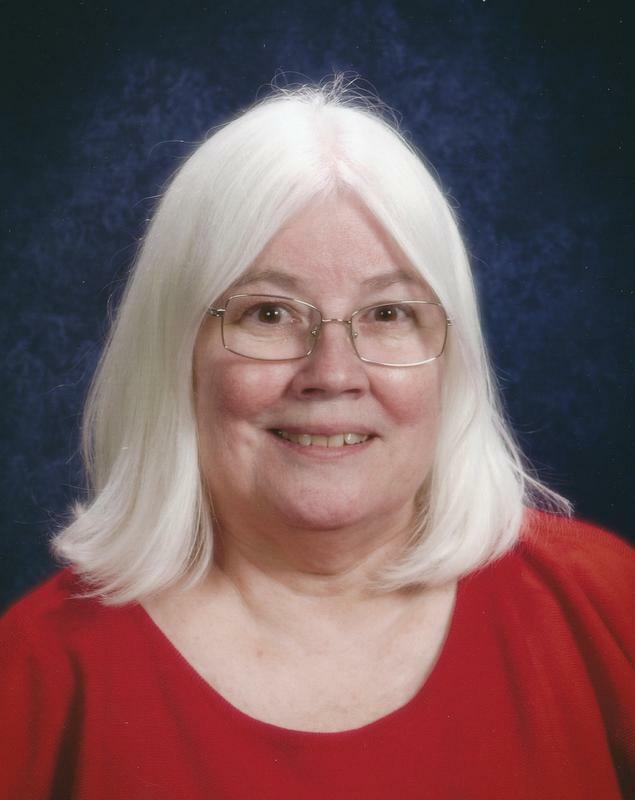 Sandra Warholic Seeley is the creator and author of Kanela's Korner and The Sandra Seeley Column. She is a lifelong educator who has taught in Hawaii, where Kanela was born; Bethel Park, where her 3 children were born and in the inner city schools of Pittsburgh Public where her passion for the underprivileged began. Kanela's Korner is often 95% fiction and 5% fact, leaving the reader to do the math. Her motto is: Funny or not, here I come! Her faithful assistant, Wolfgang, is always by her side. He looks just like a black Lab and works for treats. To contact the author, click the following link.